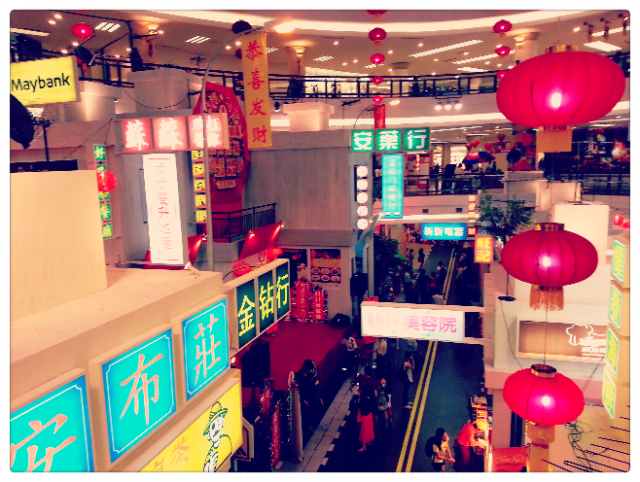 Look what One Utama's CNY decoration look like - old street style. 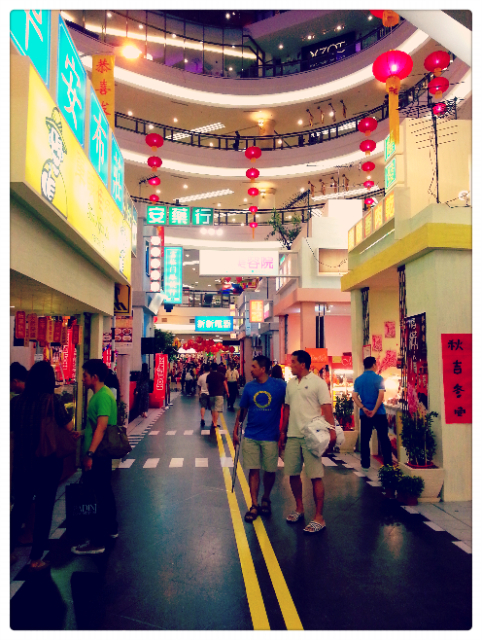 Actors and actress from I Love HK 2013 are here. 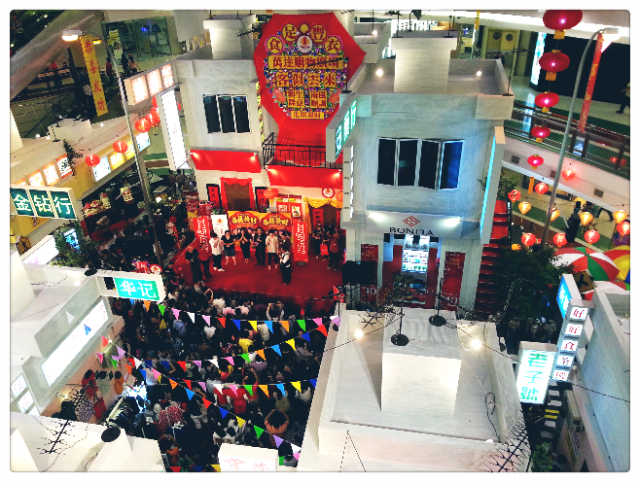 Saw Eric Tsang, Tsieh Tin Hwa (I don't know what's his Christian name other than Laughing Gor hahaha) and others made an appearance to promote their movie. 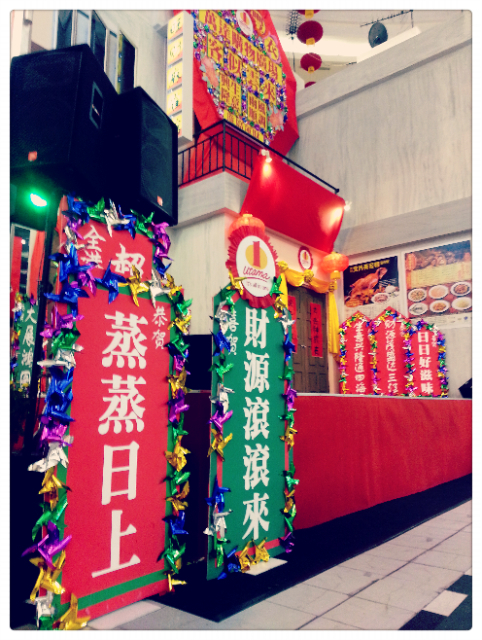 Really in love with this decoration, and guess what, am having Wan Tan Mee at Pun Chun stall which origin from Bidor now!